AVTEQ manufacturers of a wide range of AV products including mobile carts, fixed stands, and executive conference room and technology furniture. Our in-house manufacturing facility gives us the flexibility to create solutions for all types of markets. We pride ourselves on our ability to customize products to meet individual needs. 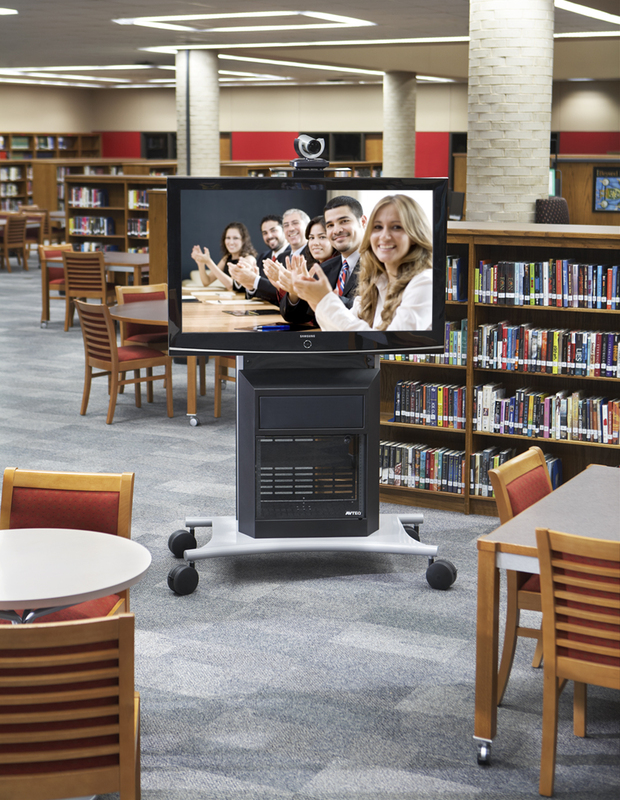 AVTEQ, Inc., located in Dallas, Texas, is the largest manufacturer of videoconferencing carts in the A/V furniture industry. The company is regarded for cost-efficient, all-inclusive products that do not require accessories and upgrades to be practical and efficient. AVTEQ has become the preferred choice of hundreds of Global 1000 and Fortune 500 clients because of unmatched quality, service and product innovation. It stocks a full line of A/V and digital signage support products, as well as custom develops and designs solutions for unique videoconferencing, business, and retail applications. AVTEQ is an 8(a) woman-owned, HUBZone certified firm and holds several GSA contracts, which allows the manufacturer's videoconferencing cart and mount products, as well as furniture, to be sold to federal buyers. At AVTEQ, Inc., our passion for problem solving drives us to develop innovative solutions, customer-driven designs and real-world usability. It's something we've always taken pride in - and always will. We approach every job as an opportunity to bring smart, intuitive solutions to the high-tech office space. It's important for us to listen to our customers and explore ways to enhance their multimedia work environments. 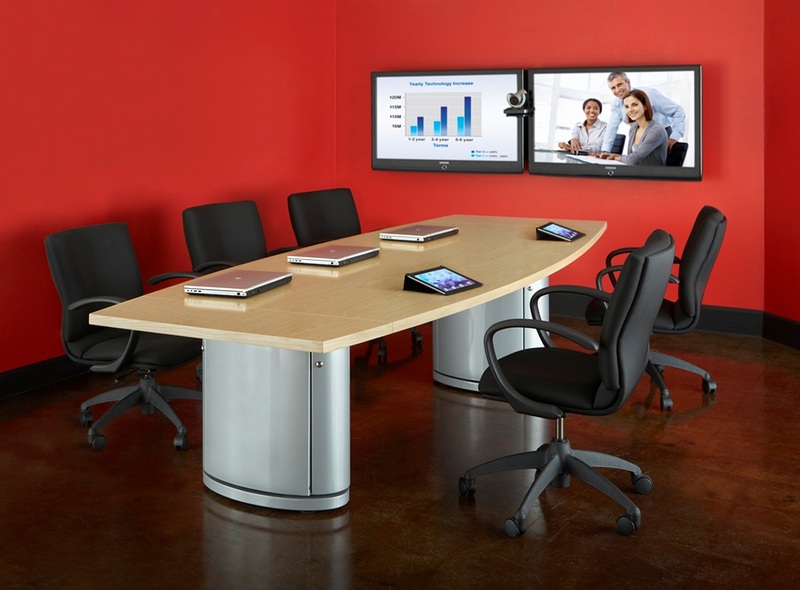 AVTEQ is dedicated to providing solutions that satisfy and exceed the expectations of your video conferencing space. Over two decades of audio visual experience and inventive technique sets us apart from the rest of the industry. We've seen the world of technology equipment change and have learned first-hand how to apply our expertise to furniture design. 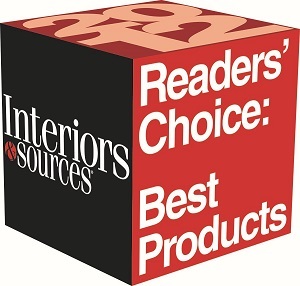 Consider us – as we have the ability to create unique products, develop customized solutions and offer distinctive services that you won't find anywhere else.